Lemons are a very important part of any beauty girl’s repertoire. 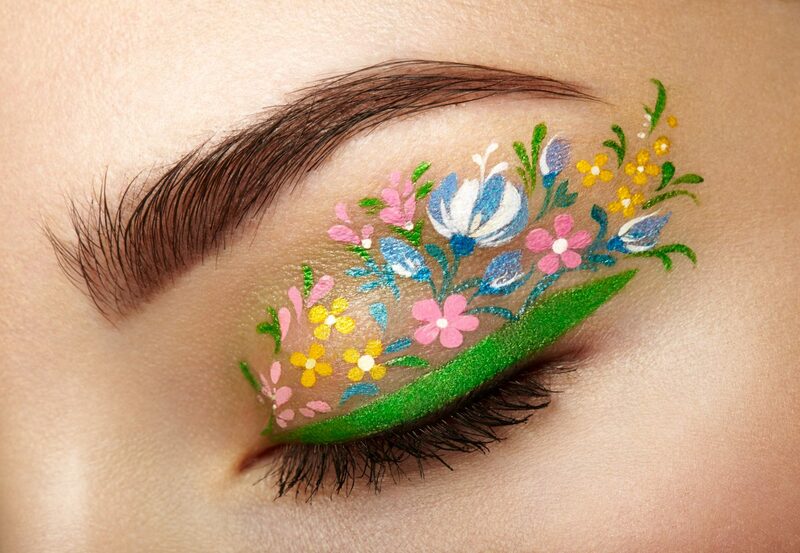 We know that they’re powerful cleaners, natural lighteners, and all around rounded ingredient that is incorporated in SO many DIY beauty recipes. Actually now that I think about it, it’s very rare that you DON’T see lemon juice in a recipe. But this is because lemons are SO amazing for your skin, and they have hundreds of uses from exfoliating to lighting to cleansing…the possibilities are seriously endless! These 5 amazing beauty uses for lemons have been tried and tested hundreds of times, so you can trust that they work! Some you may know about, and some you may not know about, but either way, make sure to stock up on lemons! 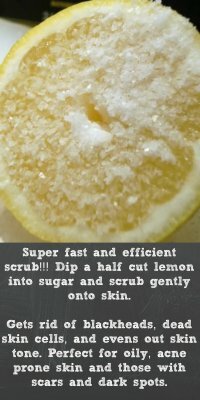 Probably one of the most common beauty uses for lemons (and my fave!) 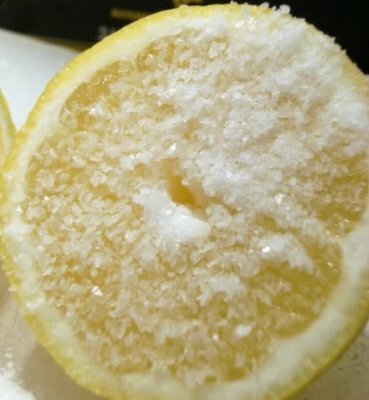 is that of dipping a half cut lemon into sugar and rubbing it into your face. The sugar gently exfoliates, while the lemon cleanses and lightens uneven skin tone, dark spots, and scars. Bonus: this is one of THE best blackhead clearing methods! Do this twice a week for glowing, scar free skin. 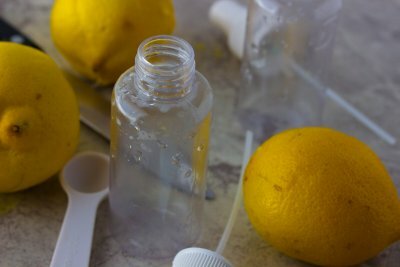 Since lemons are naturally lightening, it’s no wonder they’re very often added to toners. To use lemon juice as a toner, simply add a few tablespoons of lemon juice to about a cup of distilled water and apply to skin. You can also use rosewater instead of distilled water to get an even more powerful toner. Toner is gentle enough to use every day! 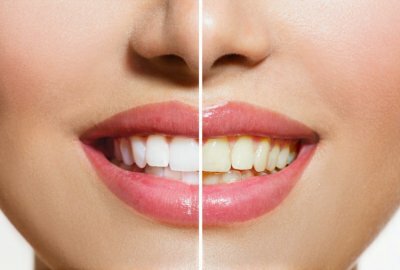 Mix a little bit of baking soda with some freshly squeezed lemon and rub onto teeth with a cotton swab. Then, use your toothbrush to brush your teeth and rinse. The lightening properties of lemon will do wonders for yellow or stained teeth! It’s no wonder that lemons are amazing skin brighteners, and what better way to get glowing skin than with lemon juice? Rich in vitamin C and citric acid, lemon juice can slough off dead skin cells, improve skin tone, and give you beautiful, glowing skin. 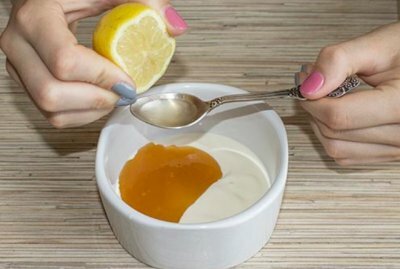 Check out this homemade facial cleanser with lemon and honey for glowing skin! I’m sure you’ve heard of lightening your hair with lemon juice before, but when was the last time you’ve actually done it? Simply mix a few tablespoons of lemon juice with some water in a spray bottle, spray your hair, and head outdoors into the sun. 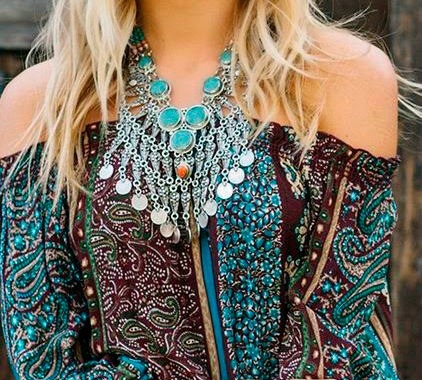 The sun will hit the lemon juice and lighten the hair naturally. If you have dry, brittle nails, we highly recommend you have some lemon juice with olive oil or coconut oil and apply onto your nails. The combination of the two will strengthen weak nails and also get rid of yellowy tints.